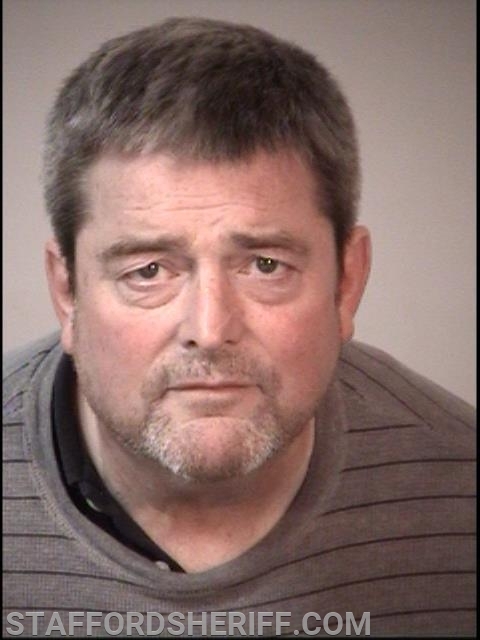 Stafford, VA. A suspect was arrested last week for driving under the influence after deputies with the Stafford County Sheriff’s Office found him slumped over in the driver’s seat of a vehicle at a Wawa convenience store located in the southern end of the county. On January 31, 2019, at approximately 10:30 p.m., Deputy Hutcheson responded to the Wawa located at 9 South Gateway Drive regarding a reported unknown medical emergency. Upon arrival, the deputy found a male subject slumped over in a vehicle. The deputy repeatedly knocked on the window, prompting the subject to eventually raise his head; however, he seemed very confused and lethargic. The deputy instructed the subject to unlock the door and, after several attempts, the subject was able to unlock it. The subject was identified as Todd Kilhenny, 58, of Stafford. He told the deputy he was coming from a nearby motel and fell asleep in the vehicle. He also consented to a search of his vehicle, which yielded a bottle of liquor, several cans containing an alcoholic beverage, and prescription medication. The suspect was taken into custody for driving under the influence and transported to Stafford Hospital where a search warrant for blood was executed. He was subsequently incarcerated at Rappahannock Regional Jail.